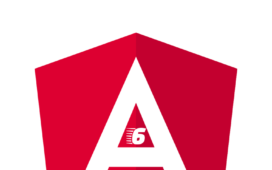 Hello to all, welcome to therichpost.com. 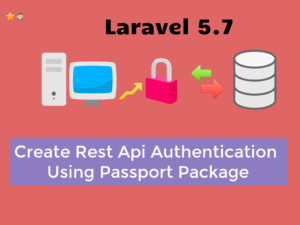 In this post, I will tell you, how to Create Rest Api Authentication in Laravel 5.7 Using Passport Package? 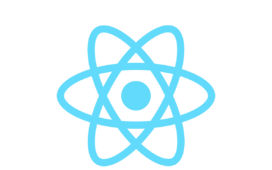 API means Application Programming Interface which transfers data in two applications in Json format. 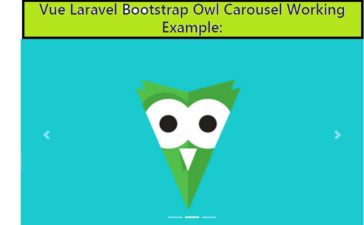 In laravel, we create api’s for our mobile developers or get the data from other applications. 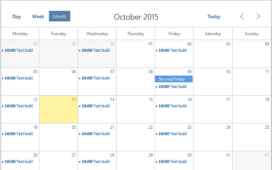 APIs use tokens to authenticate users and do not maintain session between requests. 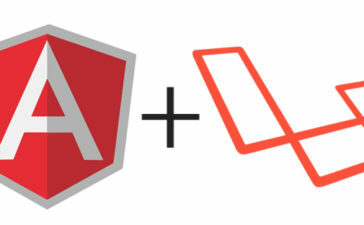 In my previous posts, I did laravel api’s for Angular 6, React Js and Vue Js applications. 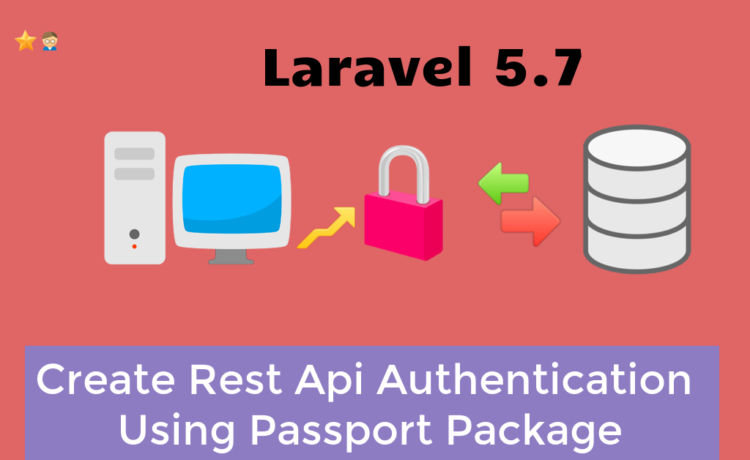 Now, we are done with Rest Api Authentication in Laravel 5.7 Using Passport Package . If you have any query related to this post, then do comment below or ask questions. I’m wondering why don’t you use the routes created by Passport ? And why do you create security token keys if you don’t use them? If you use the route oauth/token Passport ask you to fill grant_id field and the grant client key, which is the interest to install the security token keys. I will clear in my next post. In this post, I am just giving simple example with tokens. 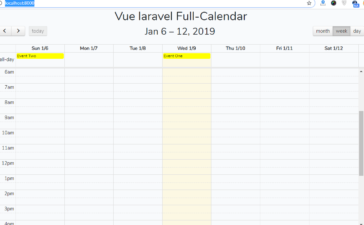 There, you can check out this package: github.com/barryvdh/laravel-cors. I personally use it to solve this problem too.